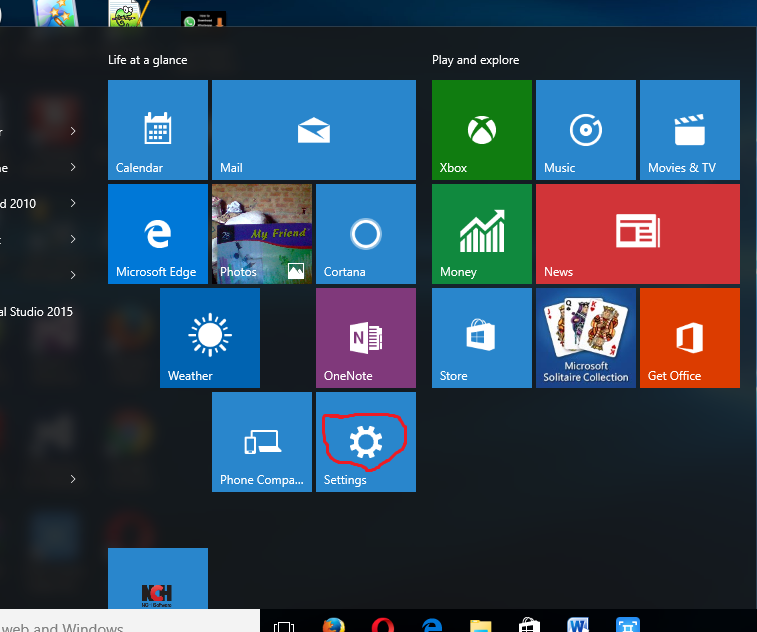 Windows 10 operating system is most hungry for the data. Actually this operating system is made for up to date. 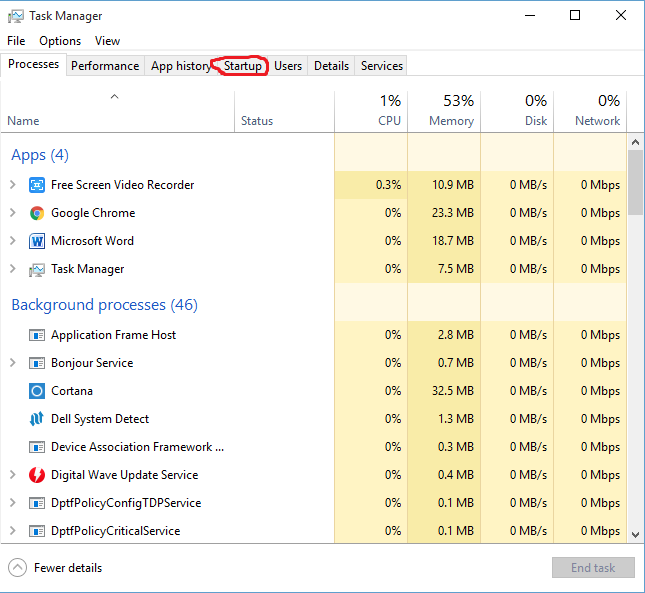 If you are using windows 10 operating system you will surely notice that your laptop or pc consuming very high amount of data. This is the common problem facing everyone who usages windows 10. Because lots of updates of various applications and itself operating system are running in background without knowing /asking you for the updates. There is no problem if you have unlimited data packs for the using internet. But the real problem is for the users who have a limited data packs. They will be surely shocked by looking that their data is reducing very firstly without doing anything. How to overcome this problem? Is there no solution for it? Yes it has solution but a window 10 doesn’t provide you any such one option that will stop all the updates and your data can you use your control. But by using some following tricks we can overcome this problem and can save our data.so let’s see how to reduce data consuming by using following simple tricks. 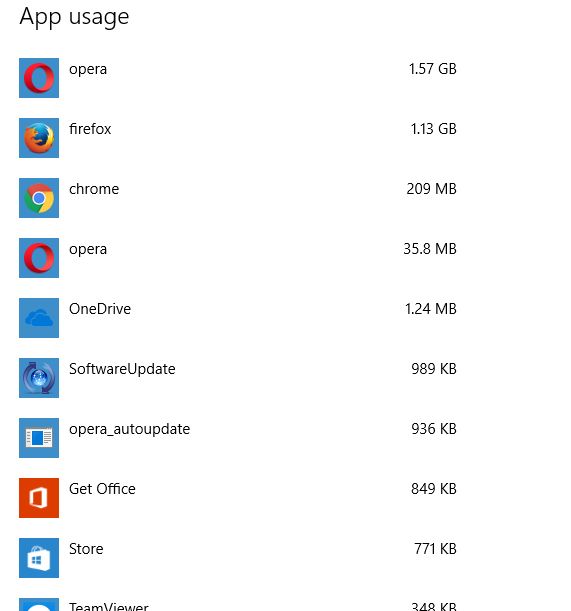 First we need to check the each application data usage. 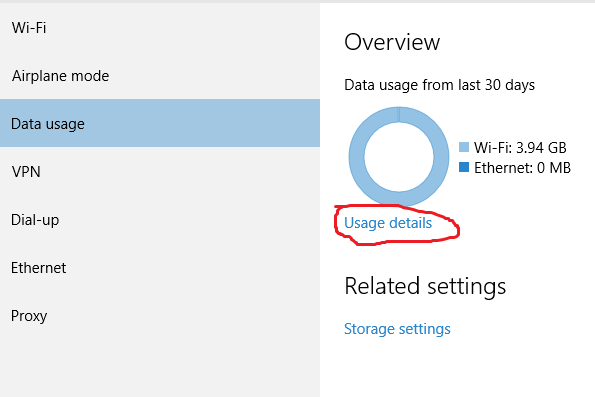 To check which application is using how much data windows provide a new feature called data usage. Here you can check last 30 days data usages of all the applications. It will show the complete data usages details which application is consumed how much data. So we can manage it. See which application is consuming data more and which updates hired your data more. Once you find out which application is consuming your data more you can manage it easily. Use following some tricks to save your data. 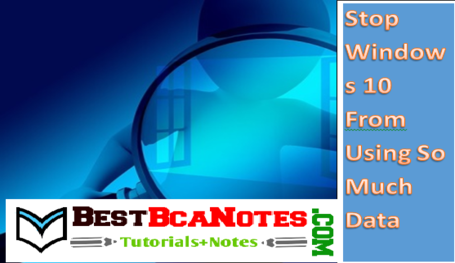 It is the basic and most important tool to reduce the data usage in windows 10. If you set your Wi-Fi connection as metered so much data will be reduce. It will stop many automatic background updates and also other apps also work differently to reduce data. 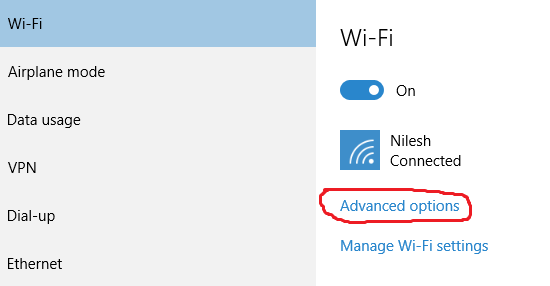 note that if you set the current WiFi connection as metered it is applicable only for that WiFi network only. if you connect another network you should follow the same process for different WiFi network. 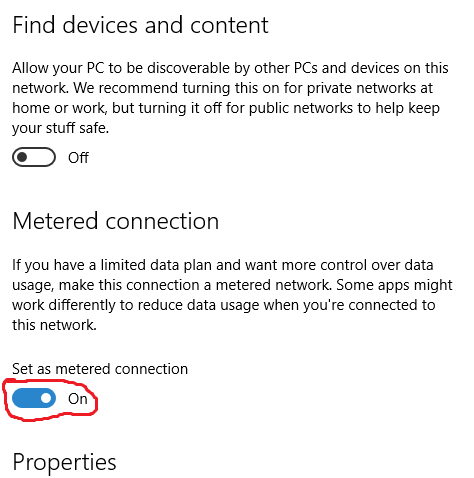 How to set your Wi-Fi connection as metered connection? When you connect internet to the laptop or pc the background apps will be start consuming lot of data for updates sending receiving information etc. so by closing this apps also we can save lot of data. 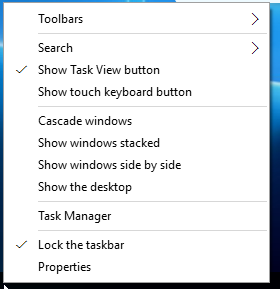 To turn off the background apps use the following steps. Then you will see the list of background apps. 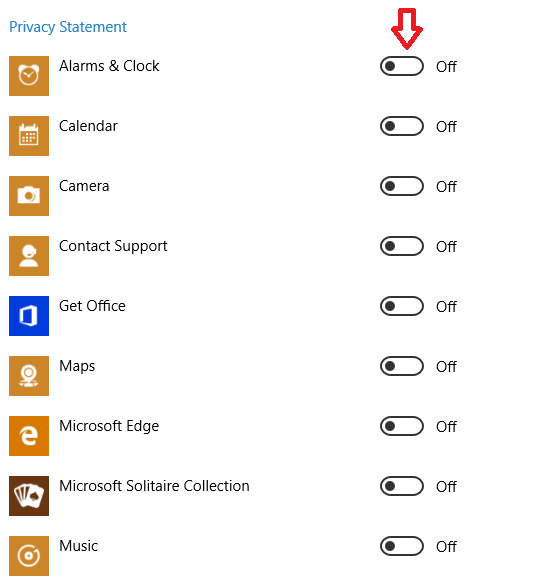 Turn off the apps which you want to not use your data. One drive is a important tool provided by the Microsoft. It is used to back up our data. But it consumes very high amount of data. So if you haven’t used one drive then it is better to disable it. It can save your much more data. 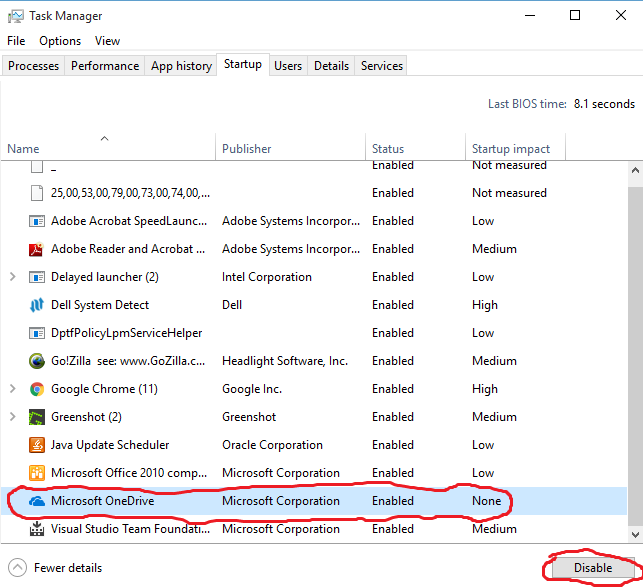 So use the following steps to disable the one drive. After selecting one drive you will see the disable button below click on it and it’s done. 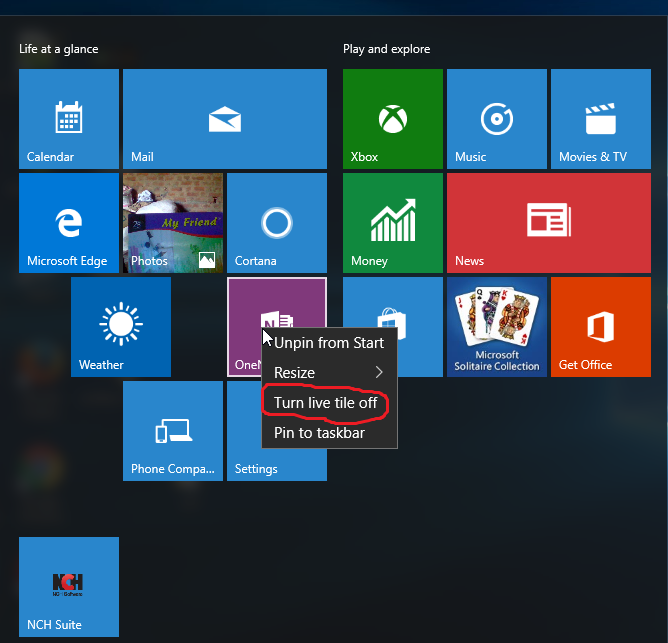 A window have many live tiles which are continuously updating, sending and receiving information, and gives you updated feeds. But it usages your much more data. 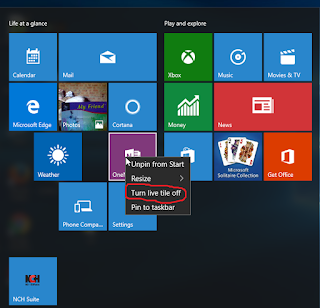 When you connect internet to the laptop or pc these tiles starts to updates their feeds. So if you haven’t use of these tiles the turn off these tiles. apply this process for the every Tiles which you don't want to use data. We can use the various tool to save the data while browsing the internet. 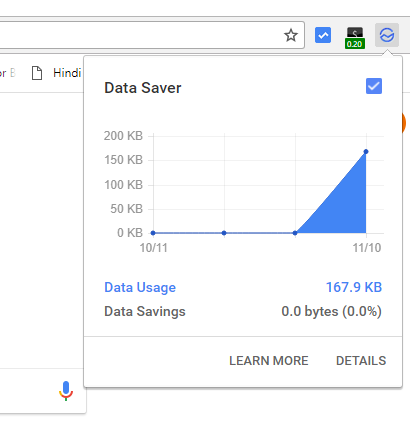 In Google chrome browser use the extension data saver to reduce the data saving. Data saver extension in chrome can be easily added from the web store of chrome. if you have still any question about it you can feel free to ask in comment box. we will surely try to help you.